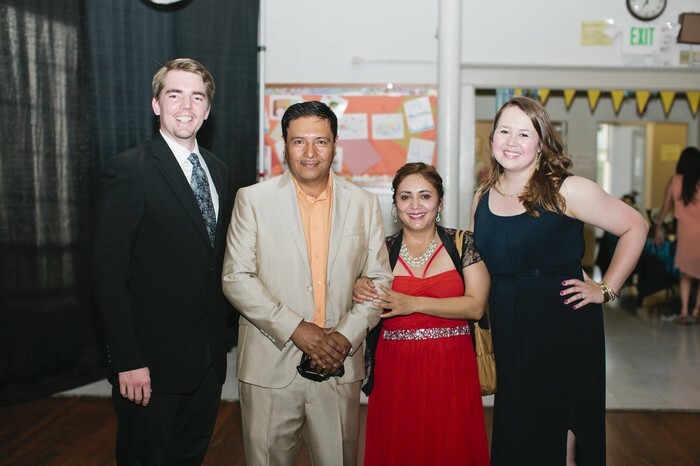 Last Saturday was our Celebración Gala. It was a fantastic evening and we raised a lot of money to provide families with tuition assistance. We will let you know the total very soon! Thank you to all of the families who assisted with set-up, take-down, decorations, and those who attended/supported this special event. A special thank you goes to: Caroline DeMesa (Decorations); Jakeline Lemus (Dancing); Janet Lepore (Flowers); Eugene DeMesa (Speaker); Gloria and Jesus Gomez (Speaker); Jack Peterson (Speaker); Gina Cole, Heather Young, and Alyssa Illich (Registration); Kim and Cole Cosgrove (Powerpoint, Event Program); Casey McKinney (Lighting, Pipe & Drape); Jeff Klein (Tables); Ron Nolting and Dave Lepore (Technology); our student greeters and performers; and, of course, Sarah McKinney (Development Coordinator). We couldn't have done it without you!! Important Reminders for this Week!! Thursday - All School Mass at 8:30 am. CHANGE IN TIME!! 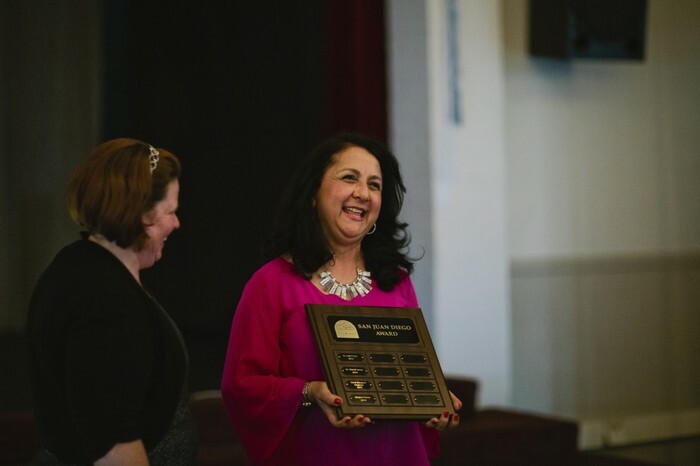 Señora Farias Wins the San Juan Diego Award! Development News: Gala 2016!! Last Chance to Help!! If you were not able to attend but are able to donate, please access the link on our web page (hrrsjda.org), click on the “Donate Now” button and select “Tuition Assistance” from the drop-down menu under “Campaign.” ALL donations to tuition assistance will be DOUBLED by some special donors. No donation is too small. Please support this worthy cause. 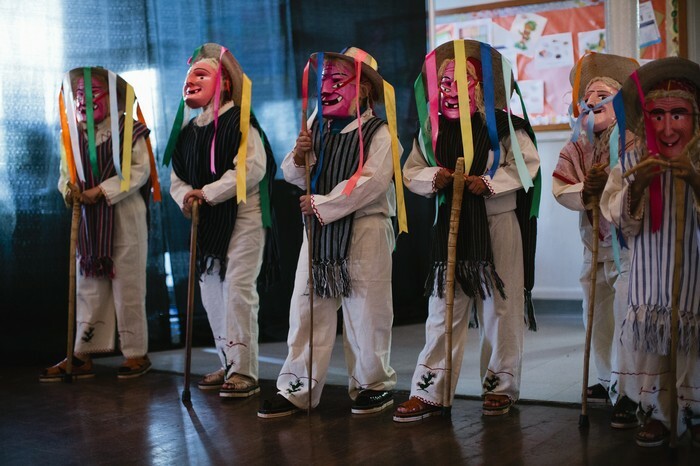 This event, which is our largest fundraiser, makes the gift of Catholic education accessible to all who seek it. If you need additional information, please contact Sarah at smckinney@hrrsjda.org. We Love our Volunteers!! Thank You!! All of our helpers at the Gala! The MANY parents who helped out at the Teacher Appreciation assembly last week! Recess Helpers from 12 - 1 pm daily! Woodcock-Muñoz Tesing for JDA Students (Grades K - 3): Can You Help?? We will be testing all K-3 students in both English and Spanish. We need help with volunteers to get the testing done! Here is the information - please email Dr. Bridget Yaden if you can help. These hours all count towards your family volunteer commitment. 1) Since you'll be one-on-one with students, you need to have completed the Safe Environment course. 2) Participate in a one-hour training on how to administer the test. Thursday, 5/12 at 2 pm is the time. 3) Sign up for hours during the weeks of 5/16-5/26 - we will test all day, every day except during lunches and Mass. You don't need to work all of the hours, of course, but at least 2 or 3 hours total to make the training worth your time. Please email me if you can help - and let me know which language(s) you can test in - English, Spanish, or both. Mrs. Silva who underwent surgery on Monday! All who are ill with cancer and other diseases. All who are homeless in our community and throughout the world. Email Dr. Yaden for more information or to volunteer. This is for grades K - 3 only. Jamba Juice sale after school...$3.00. The Book Fair will run from noon to 3 pm on the early release days. We will have noon dismissal so that teachers can do the final conferences of the year on May 25th and 26th. Teachers or parents can request a conference, as needed. Extended Care WILL be available both days. There will be no school on Friday, May 27th and Monday, May 30th, in honor of Memorial Day. Please celebrate this special event in the school auditorium. If you would like to volunteer to help with this event, please contact PE Teacher, Shannon Higginbotham at shigginbotham@hrrsjda.org.